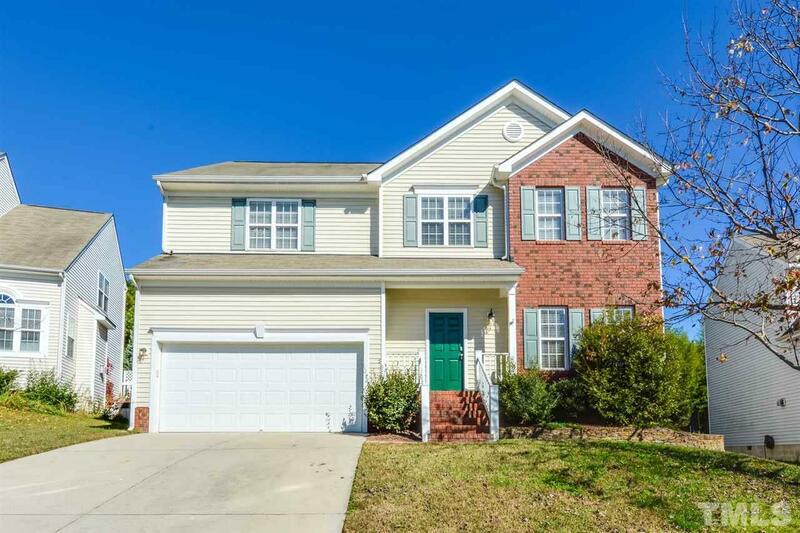 Built in 2002, this Raleigh two-story offers hardwood flooring, a fireplace, and a two-car garage. Upgraded features include a new HVAC. This home is part of the Wakefield Plantation HOA.